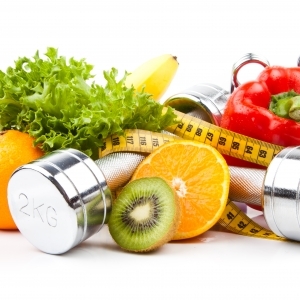 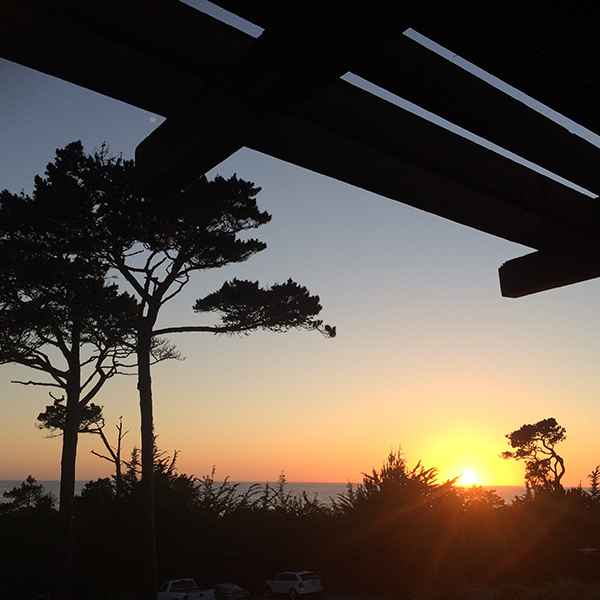 They say a picture is worth a 1000 words so this blog is saying A LOT! 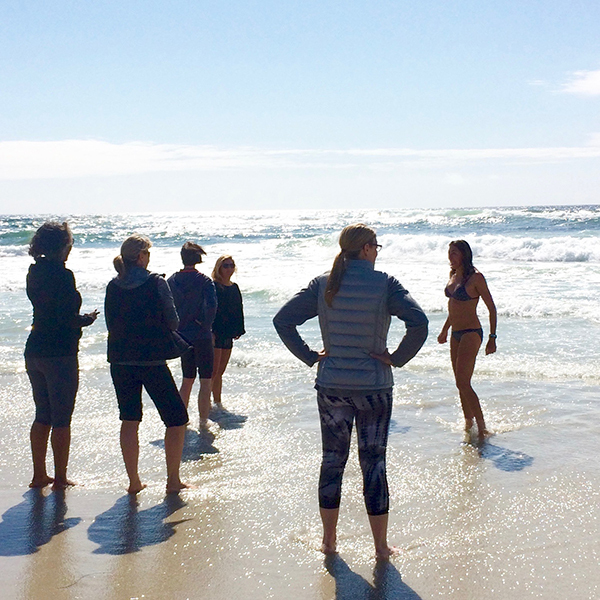 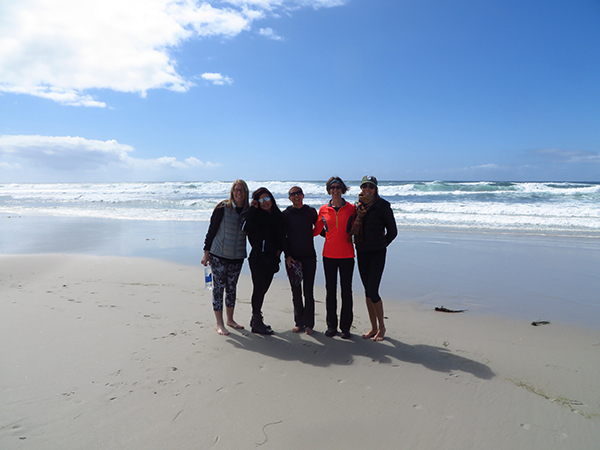 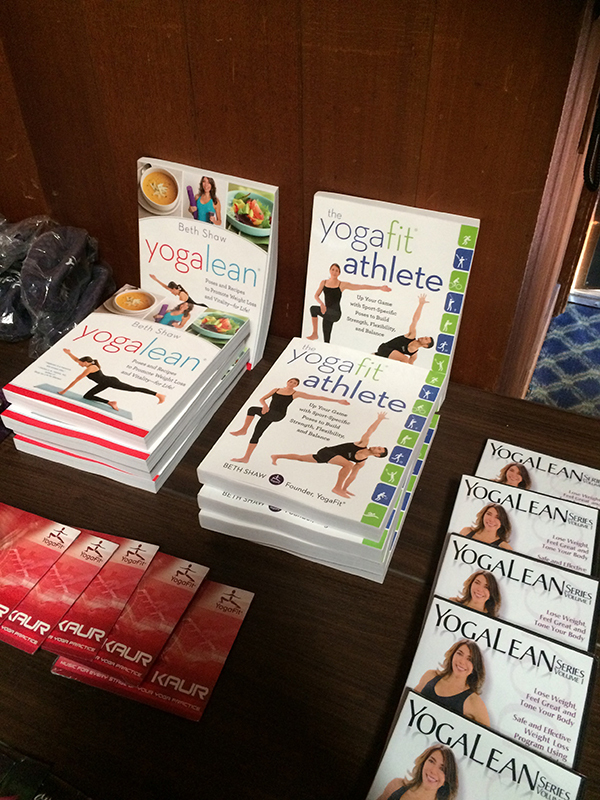 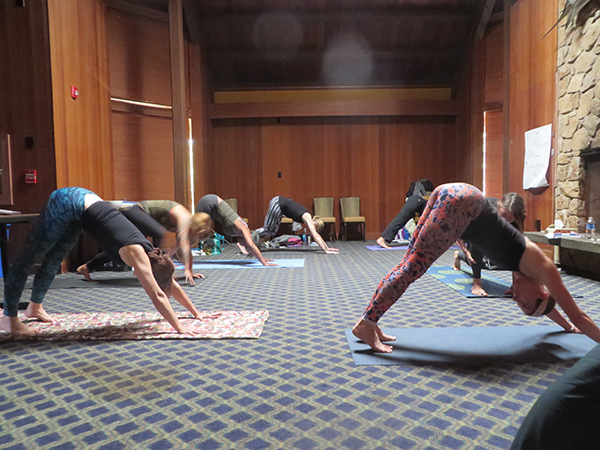 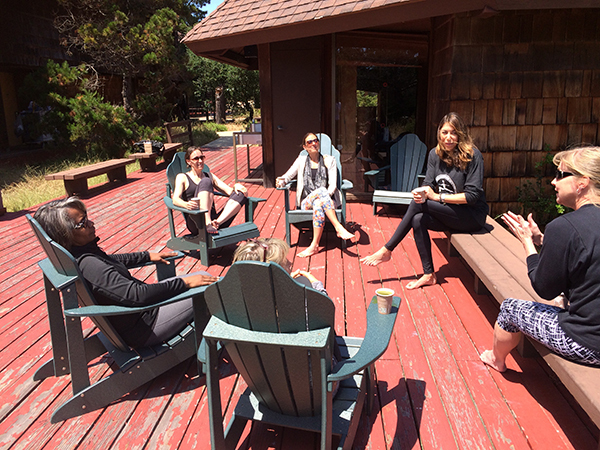 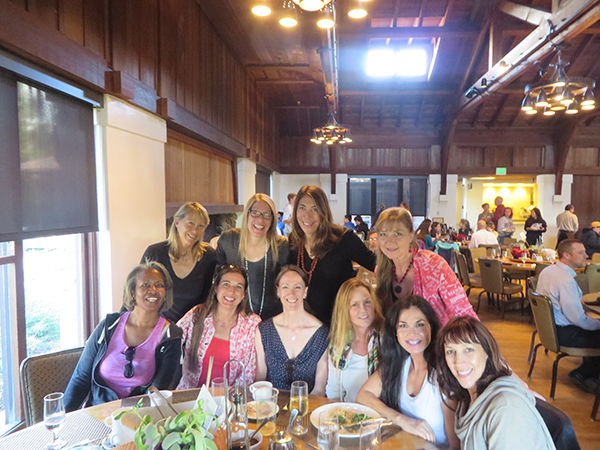 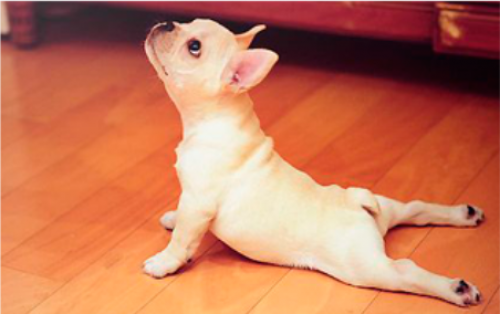 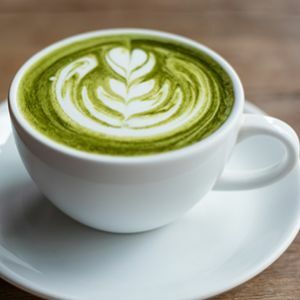 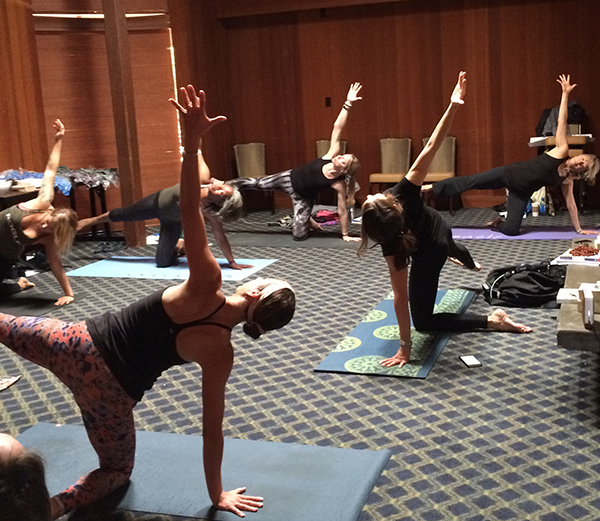 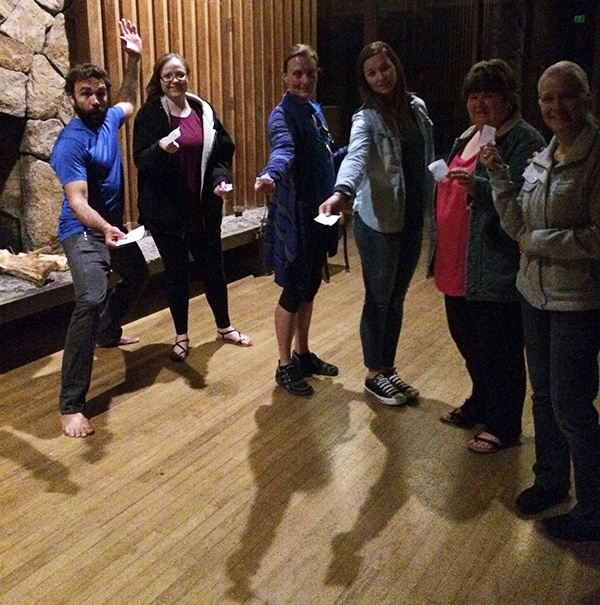 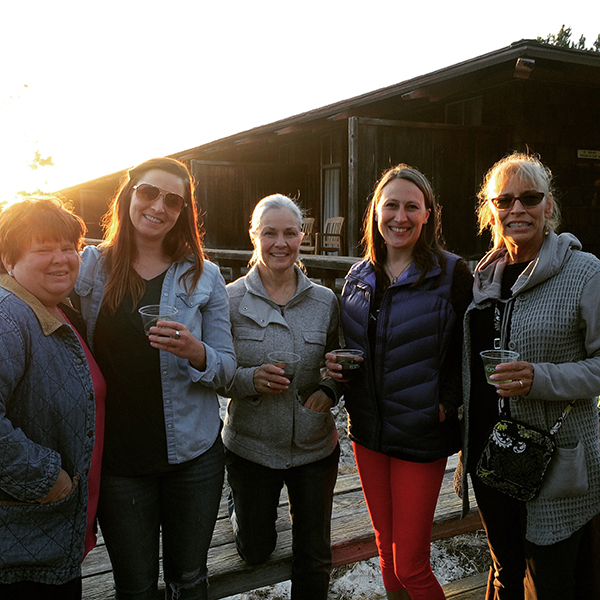 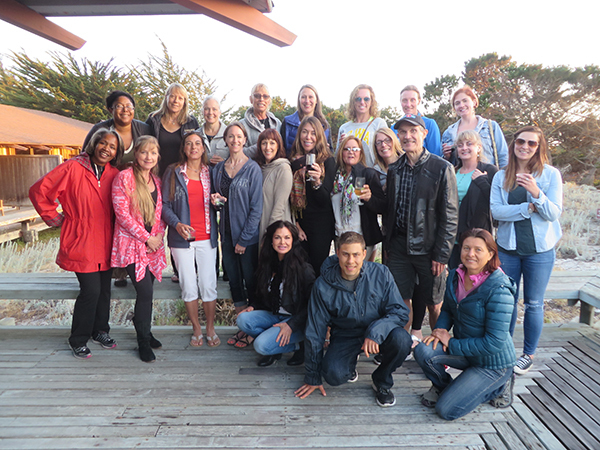 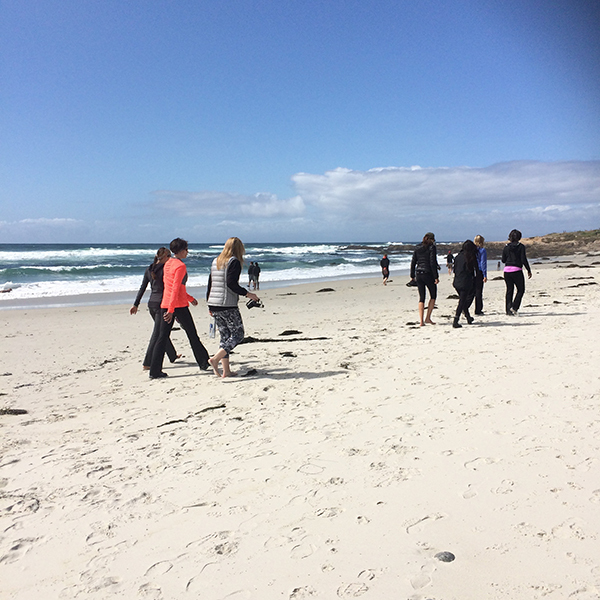 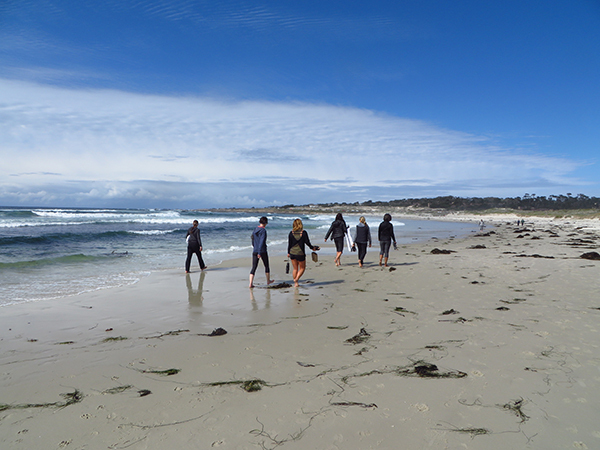 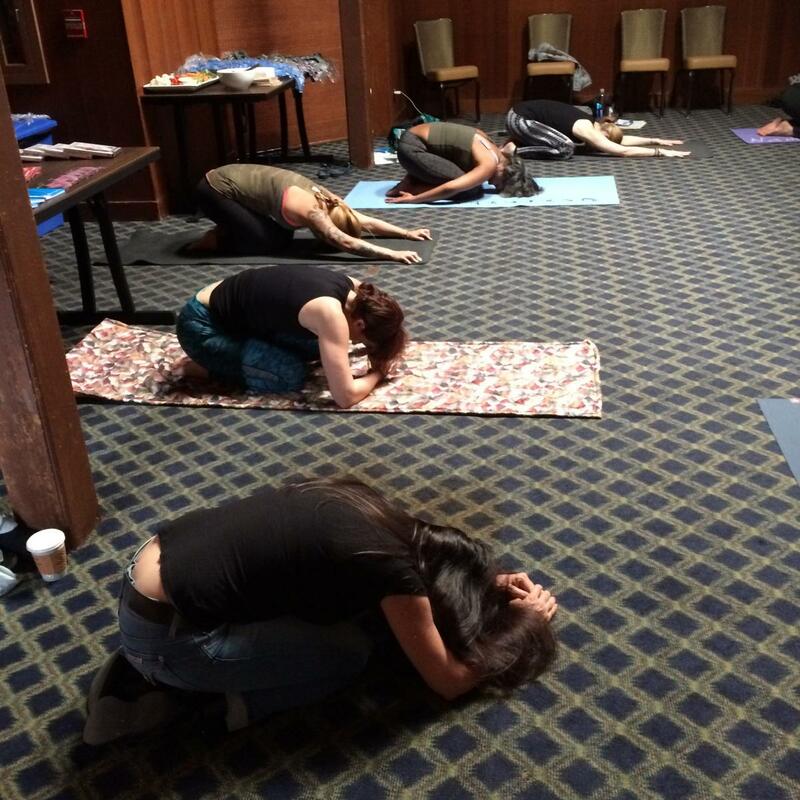 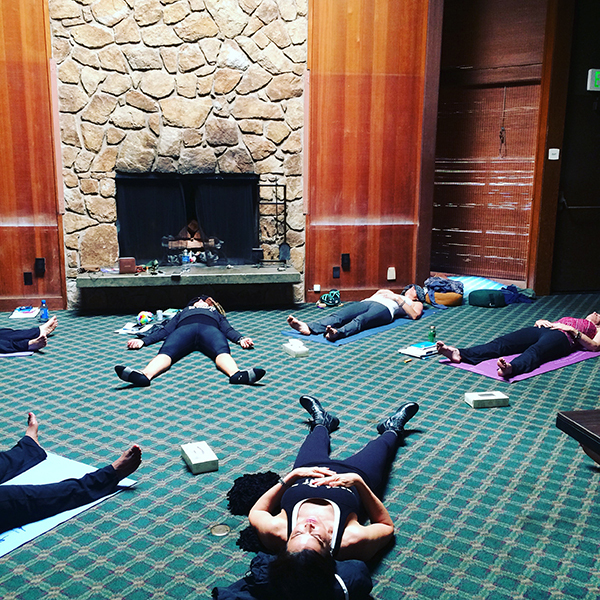 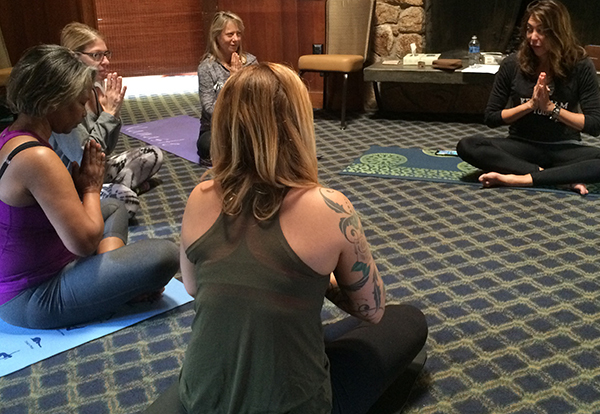 We hope you enjoy this YogaLean Retreat photo blog from the Pacific Grove, California Mind Body Fitness Conference. 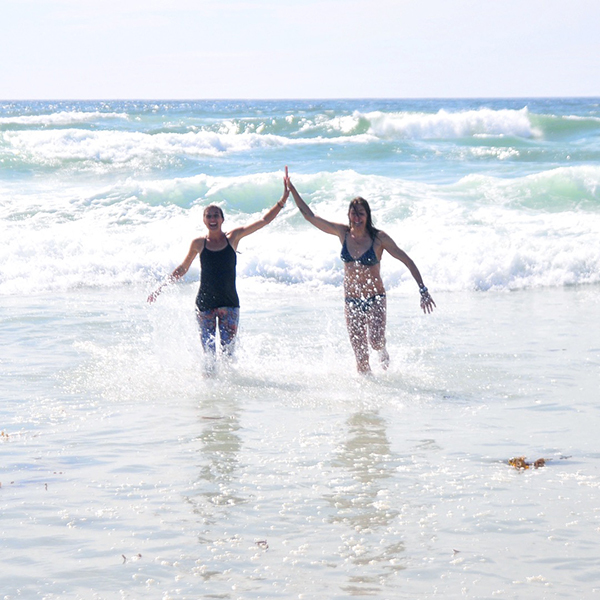 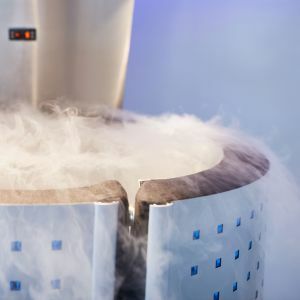 If we could only choose a few words to describe the entire experience they would be: releasing, rebuilding, renewing and regaining our spirit of curiousity!